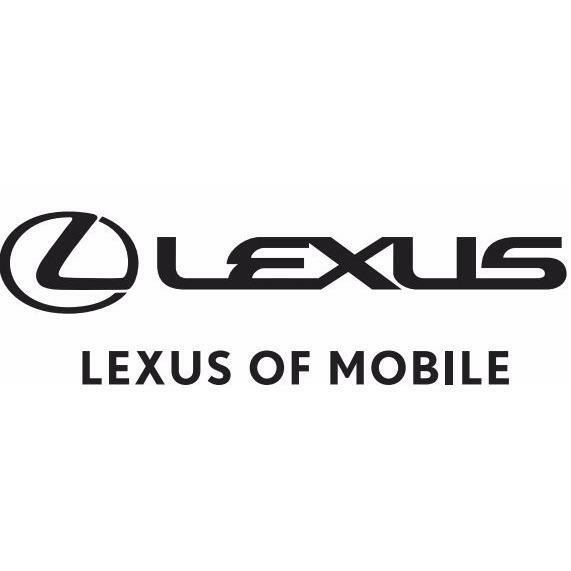 Here at Lexus of Mobile in, our passion is providing you with a world-class ownership experience in Mobile, AL. We share the thrill our customers get from owning and driving a Lexus, and we work hard to exceed your expectations each and every time you visit with us. Whether you come in for a new or pre-owned Lexus, to have your vehicle serviced or to arrange financing, we are committed to providing a Lexus experience that keeps you coming back. When you want the best selection and service for the best price in town, you can always turn to Lexus of Mobile. We hope to have the pleasure of greeting you soon!